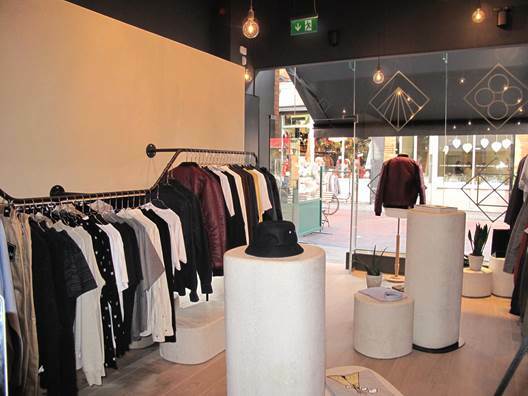 Castle & Drury is a contemporary menswear store located in the heart of Dublin City Centre. 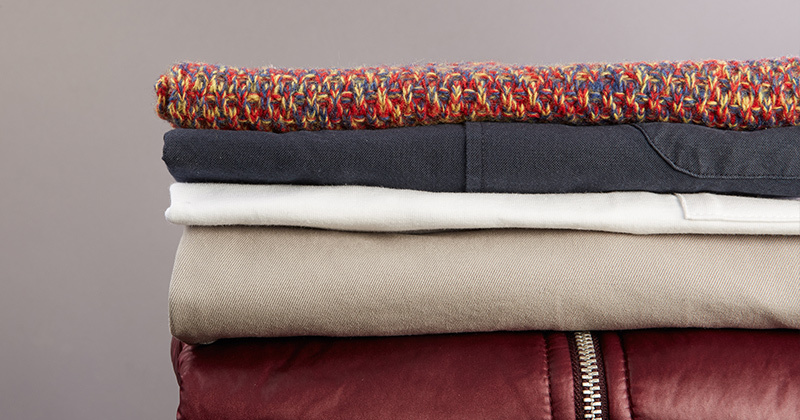 They stock retro menswear brands from all corners of the earth. This now Stands to him as his new creative venture a boutique in Castlemarket has just opened it’s doors. 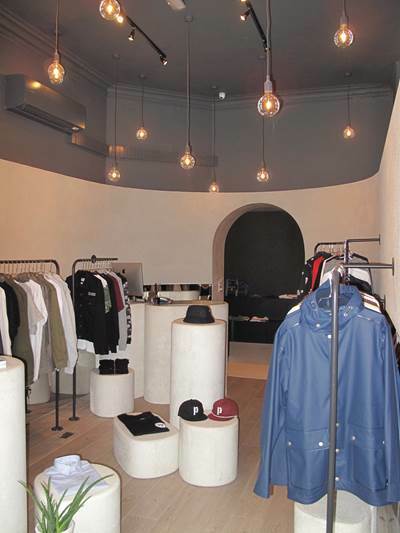 The boutique was born out of Conor’s natural patience and constant eye on the fast moving industry that is mens fashion. 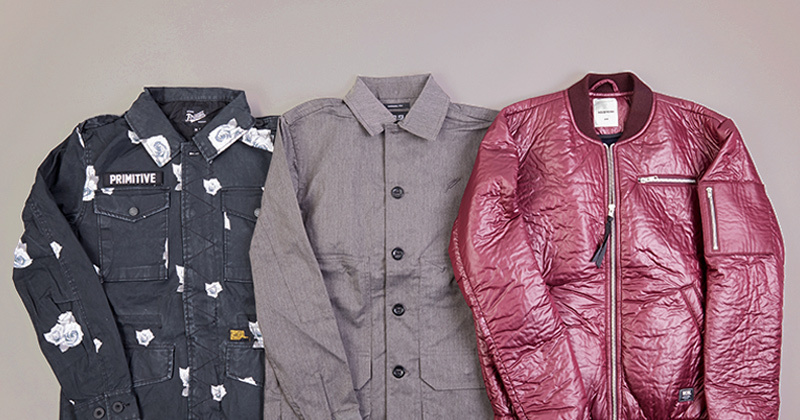 Based around his own chilled attitude and his eye for quality the boutique feels like more of a creative space than other boutiques of that nature and has an atmosphere like no other. 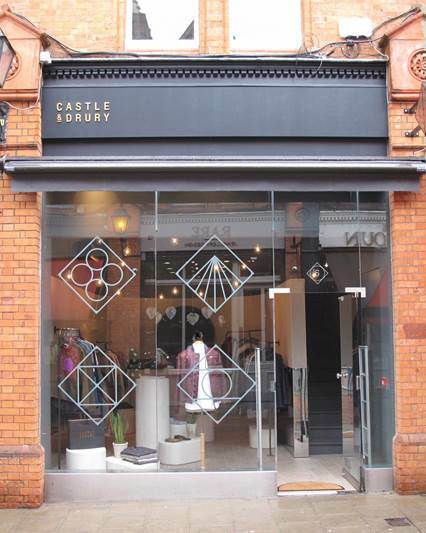 Castle & Drury plans on being a leader in the regrowth of the cultural and creative scene in Dublin and the store is already collaborating with some of the top up and coming artists and designers in the area.